Male characters are twice as likely to take leading roles in children’s picture books according to recent research by the Observer newspaper. Not only that male characters were given more speaking parts, were portrayed in more masculine roles and, shockingly, in a fifth of books (of the top 100 sellers in 2017) there were no female characters at all. Where female characters were portrayed in books they are less likely to have a speaking part. Male characters are eight times more likely to be a villain (despite the fact that the best villain of all time, in my opinion, is a female - who isn't terrified of Cruella DeVille?) and have more stereotypical masculine roles. And yes I know you're thinking a lot of children's picture book characters are animals - but even here we seem to encounter an inherent sexism: where gender was revealed it was 73% more likely to be male; and males were more typically embodied as powerful, wild beasts like dragons, bears and tigers where females tended to be smaller creatures like birds and cats. Before I get to riled I should state that of the top 100 books sold last year, only half of the titles were published in the last five years. 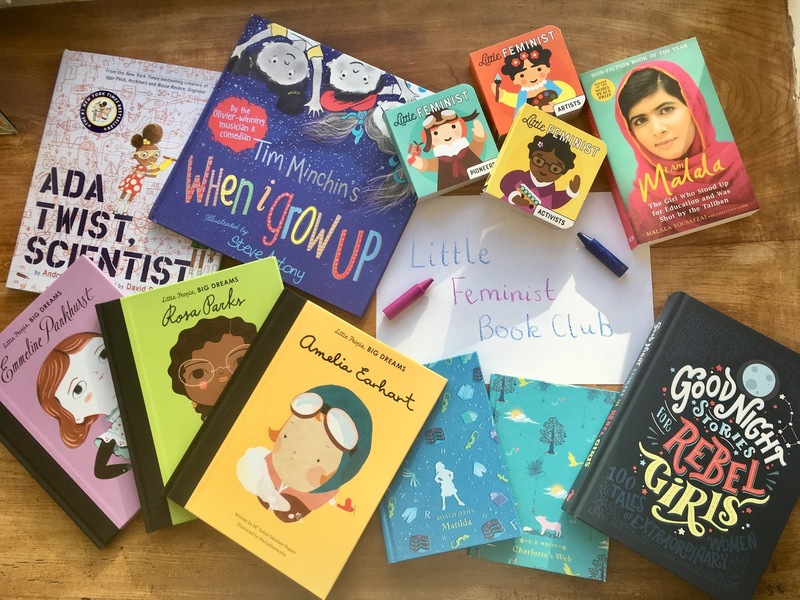 Meaning we have the power of our purse to change these awful statistics by buying more of the brilliant flurry of newly published titles that celebrate boys and girls equally. 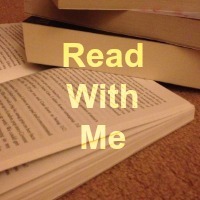 So I'm starting a new series here on the blog: The Little Feminist Book Club. And it's not just for girls. It's important for our little boys to read about strong female characters too. It's all about creating empathy in our little boys as well as empowerment for little girls. So I'm starting off by sharing this awesome little board book box set with four books featuring sixteen amazing women! The 'Little Feminist Book Set' by Emily Kleinman and Lydia Ortiz celebrates some truly wonderful and inspiring women in a way that even the littlest reader can appreciate. Divided into four categories: pioneers, activists, leaders and artists. Artists: Maya Angelou, Lucille Ball, Frida Kahlo and Ella Fitzgerald prove that girls can take the spotlight, they showed that all girls are beautiful and that we all have a story.Leaders: Cleopatra, Queen Elizabeth I, Indira Gandhi and Hilary Clinton proved that girls can be in charge, they are powerful and that "girls rule".Activists: Harriet Tubman, Rosa Parks, Gloria Steinem and Malala Yousafzai defied the system, proved that girls have a voice and that we deserve equal rights. Pioneers: Marie Curie, Sally Ride, Amelia Earhart and Billie Jean King proved that girls are explorers, winners, clever and can shine bright! What a wonderful collection of women to be introduced to before you can even read. Inspiring, strong and wonderful. And may we raise our boys to respect, admire and love them. What a great idea! There are a lot of books for older kids with female main characters and they can be really feisty and tough - like Hetty Feather - but it's great to get kids looking up to female role models from a young age. Thank you! We want role models for everyone even the youngest toddlers! Thanks! We look forward to sharing all sorts of books! We want books for boys and girls! Don't we! Thanks - that's great! We haven't really got into the Mr Men and Little Miss but now I want to did out my old copies! I’ll be joining this club. What a wonderful list of inspirational women that the Wee Page Turner will grow up to respect but for me the most wonderful is Malala - truly magnificent!!!! I agree! An inspirational young woman! I saw that too after I had this idea. But yes US and international postage is ridiculous! Me too! I'm sure it's something that will get discussed! Hope you will join in the Twitter chat then!